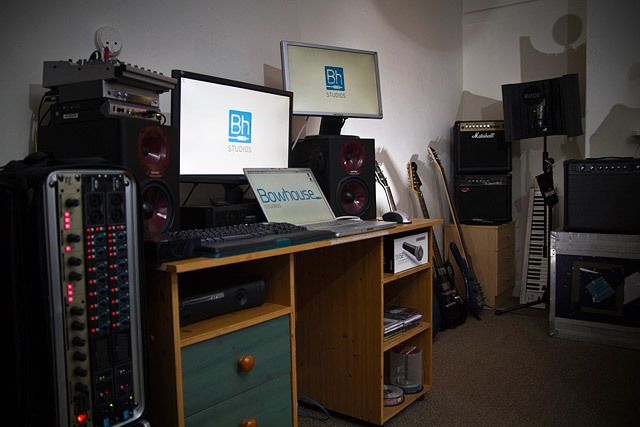 Bowhouse Studios is based in the centre of Cardiff and provides comfortable acoustically treated recording spaces and a mix studio kitted out with industry-standard equipment, recording software, and hardware. It is owned and operated by Mark Bowie; a trained and experienced Audio Engineer, Musician, and Producer who works with artists in a joint engineering and production capacity in a number of professional recording environments. We offer recording solutions to fit any project, be it a demo for your band, a voiceover, live recording, or a professionally produced album. 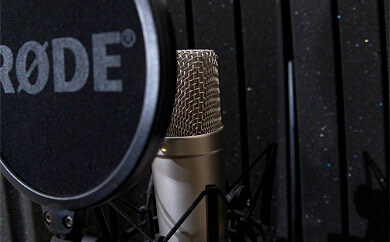 We work with you to ensure your recording gets your message across the way you want. 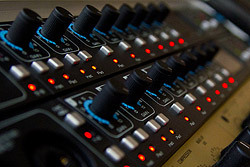 We use our formal training and experience in the field of audio engineering along with industry standard recording equipment, software, and hardware from the likes of Focusrite, TC Electronic, and Shure. 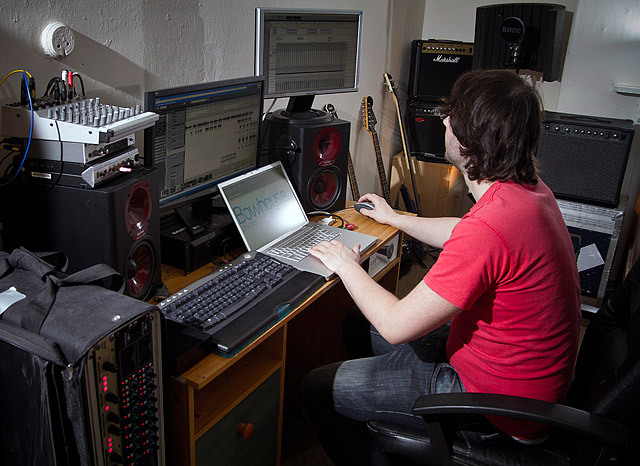 Bowhouse Studios offer live recording, on location recording, studio recording and mastering services to the South Wales area including Cardiff, Newport, Swansea and Bristol. 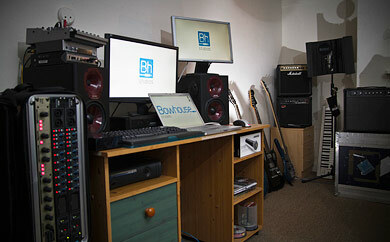 Bowhouse Studios is a small recording and mix studio owned and operated by Mark Bowie. 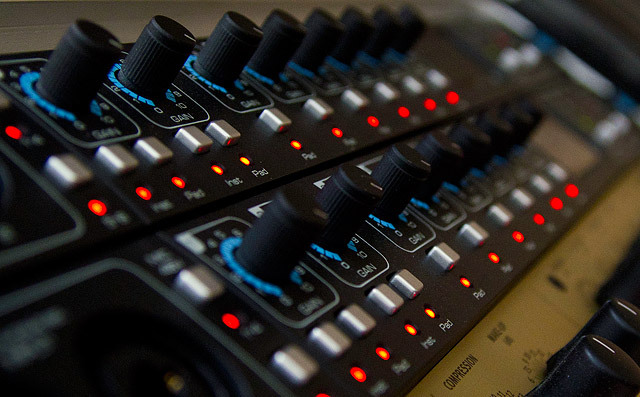 We offer a recording solution to fit any project, whether it be a demo, live recording, or a professional full-length album. We record with all our clients on a one-to-one basis. 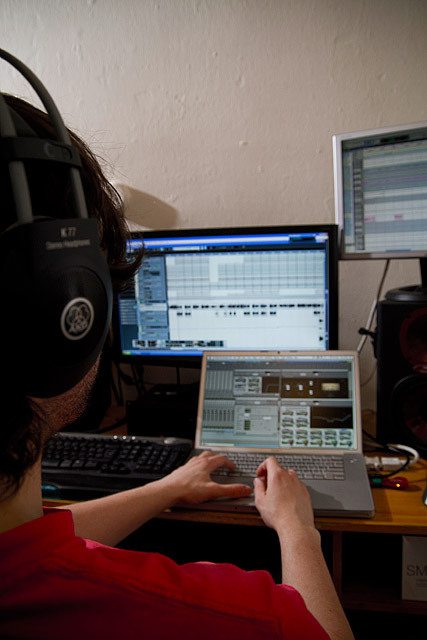 We will work through your ideas, making sure everything makes it onto your recording the way you envisage it. 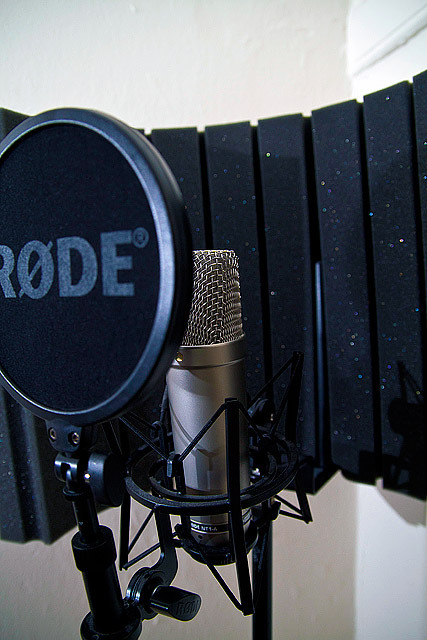 Bowhouse Studios offer a range of professional microphones for use on your recordings, everything from dynamic to large diaphraghm condenser microphones. 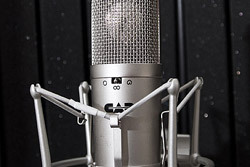 Mic-pre’s and Compressors by Focusrite and SPL ensure crisp and warm recordings with detail and clarity. 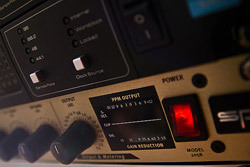 Outboard processing through Focusrite and TC Electronic equipment adds character to your recordings. 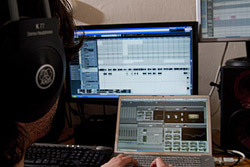 With industry standard reverbs and effects we can meticulously craft your sound. 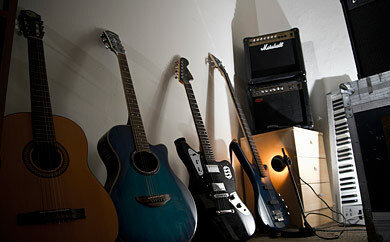 Top-class guitar and bass amplifiers and cabinets from Marshall, Fender, Trace Elliot, Ampeg, and Peavey. 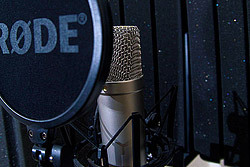 Quality mic cables, stands, clips, cradles and leads from Rode, Shure & K&M - all the accessories needed to record are provided by us. 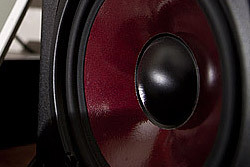 If you feel you have exceptional equipment needs, please get in touch to discuss with us in advance. Bowhouse Studios is a very welcoming and relaxed place to record. Mark was very patient and encouraging (even after take 20!) and was willing to try things and offer advice. 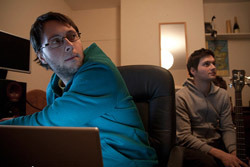 I am very happy with the demos recorded there and will definitely go back! So pleased with the recording we made. It's had some very positive responses not just from friends and family, but from complete strangers who loved the material and the professional sound you gave to it. 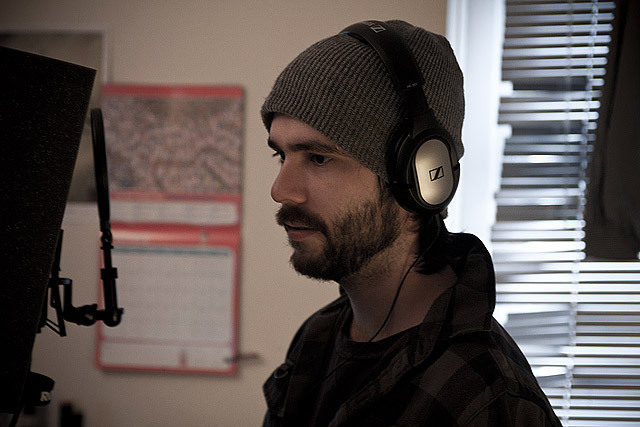 Excellent work, and I hope to record with you again. 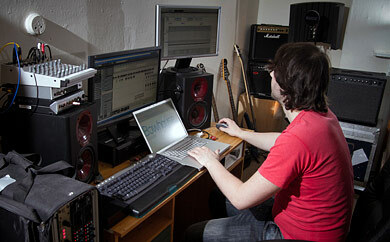 In 2010 we recorded a number of demo projects at the Bowhouse in Cardiff. 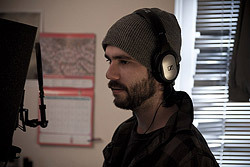 The professionalism of Mark Bowie's engineering, mixing and production skills speak for themselves, as tracks from these sessions have been played on the following radio stations to date: Ede FM and Radio Enkhuisen in the Netherlands, Radio Liberte 96.1 Fm in France, WEBR/Radio Fairfax and Wild Bunch Radio in the United States, Radio Tircoed 106.5Fm in Wales, Near FM 90.3 in Ireland and 2SER FM in Sydney Australia. We are very flexible with pricing and operate on a per-project basis. For further information regarding our prices, get in touch. 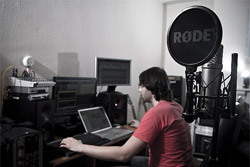 Live recording is possible at everything from small live venues to festivals. 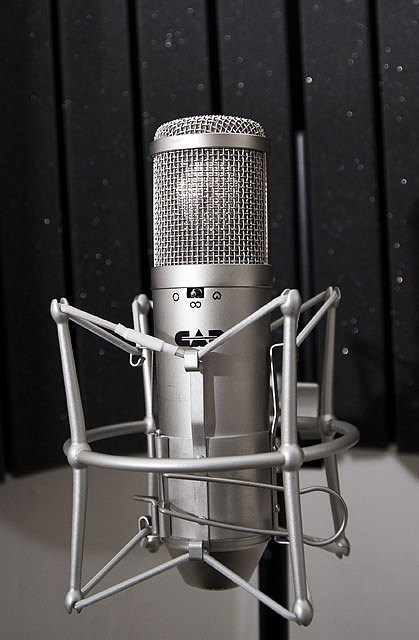 We are equipped with the mobile recording equipment necessary to record up to 32 tracks of CD quality live audio and mix it down to a professional stereo mix. Small recording projects are carried out at the main mix studio, located near the centre of Cardiff. The main mix studio is easily reachable on foot or by utilising Cardiff City Centre train and bus connections if you are from further afield. It offers safe car parking less than a minute away. Located near to Bristol, Swansea and Newport, it isn’t a problem for a client to be located outside of the local Cardiff area and we can come to you. 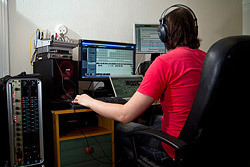 In co-operation with local recording spaces we are equipped to record anything from a three piece band to a chamber orchestra. 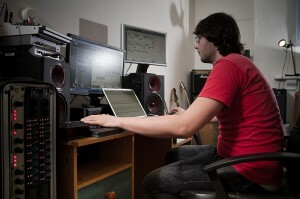 I have trained with one of the best Mastering Engineers in Wales. Mastering is available on all of your mixes from my studio. 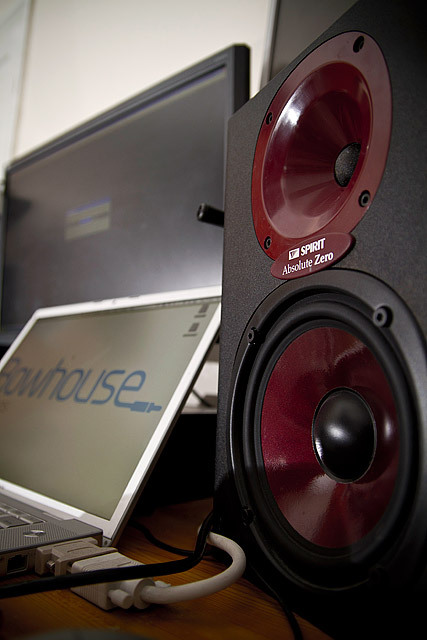 If you have recorded something and you would appreciate a fresh pair of ears then fire your mixes over to my soundcloud dropbox and we'll see what Bowhouse Studios can do to improve your mix! 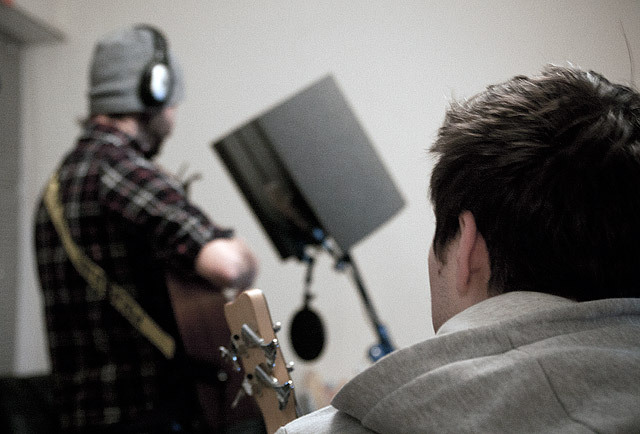 Find out more about our studio recording, live / on location recording, mastering services, ask us a question, or just say hello. 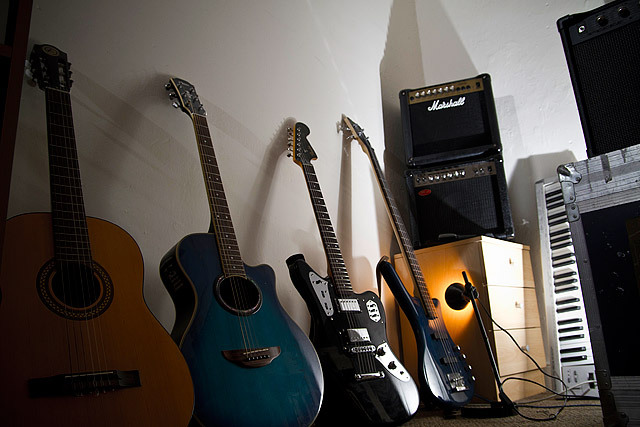 Feel free to contact us for any of your projects, we’ll get back to you as soon as possible!